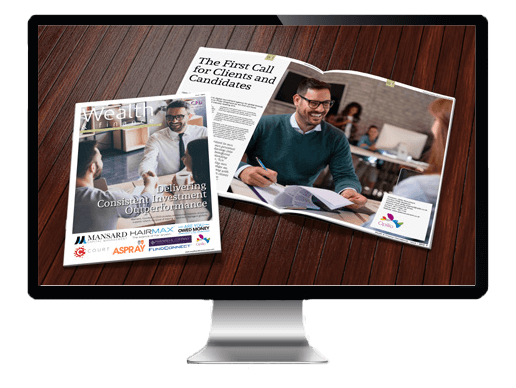 Wealth & Finance International is dedicated to providing fund managers and institutional and private investors around the world with the latest industry news across both traditional and alternative investment sectors. 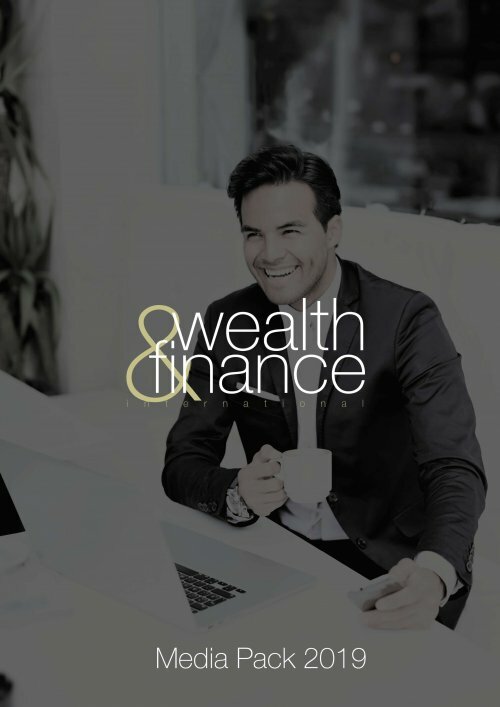 Distributed each month to more than 130,000 high net worth and ultra-high net worth individuals, fund managers, institutional investors and professional services firms, Wealth & Finance International has rapidly become the go-to resource for those looking to make the right decisions when it comes to securing and growing their wealth. But Wealth & Finance international is more than just a magazine. 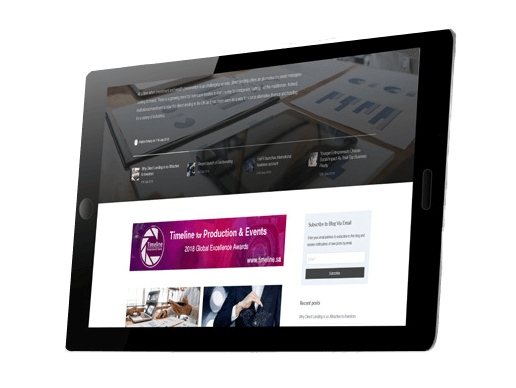 Alongside our monthly publication, we also produce a website that is updated daily with the latest news, features, opinion and comment, again in conjunction with a host of top-level advisors, experts and businesspeople. 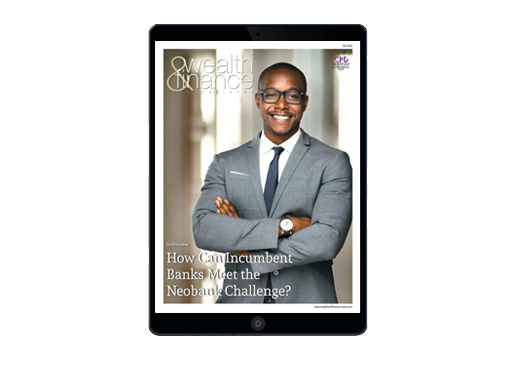 Wealth & Finance International is published by UK B2B publishing house AI Global Media Ltd, a B2B digital publishing group established in 2010. AI Global Media are CPD members, our CPD membership page can be viewed here. 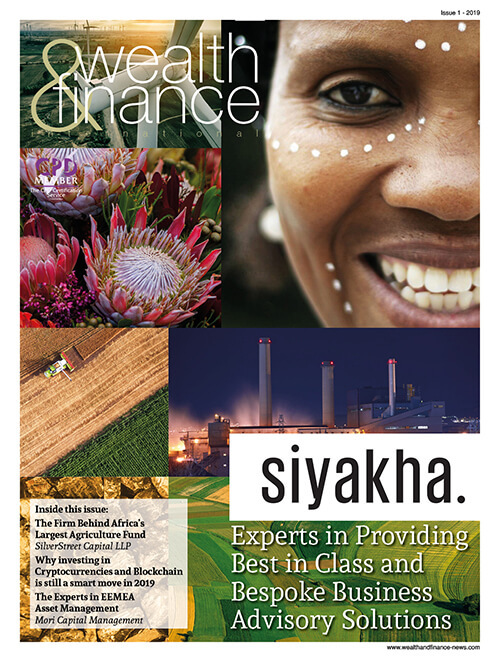 The content of each edition of Wealth & Finance International is approved by CPD. Established in 1996, CPD have extensive experience and history working with training providers, professional bodies, academic institutions and corporate organisations. Enabling them to support organisations seeking authoritative accreditation for their CPD activities. All CPD submissions are assessed and accredited against the universally accepted structured checklist which The CPD Service has developed over the past 20 years. The process takes an impartial and objective overview of structure and value to ensure full conformity to CPD guidelines.